The Electricity of Vietnam (EVN) plans to withdraw capital from the Thuan Binh Wind Power JSC in the third quarter of 2018. Thuan Binh Wind Power JSC’s activities include investment in construction of renewable energy projects such as wind power, solar power and waste-to-power, and provision of consultation services for renewable energy projects. Currently, EVN will continue processing the equitisation of EVN Power Generation Corporations 1 and 2. 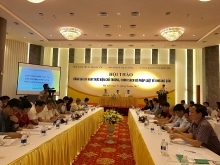 At the same time, the firm will strive to complete the withdrawal of capital in the EVN finance company (EVNFinance), while continue with divestment from the Dong Anh Electrical Equipment Corporation, the Power Engineering Consulting JSCs 3 and 4 after the Ministry of Industry and Trade approves divestment plans. 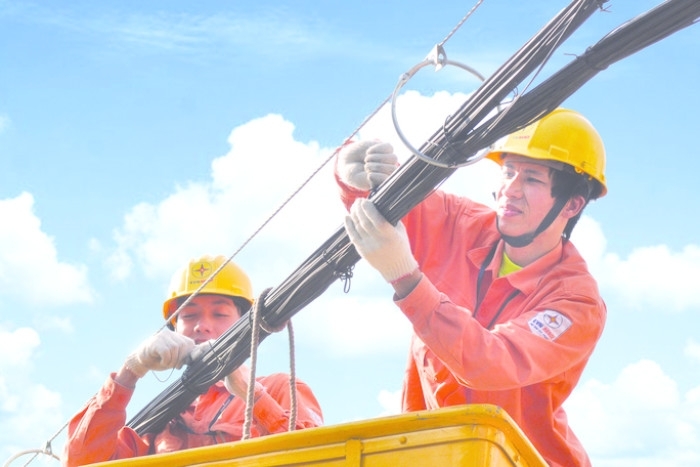 EVN also revealed that the group has so far finished its divestment from the Thu Duc Electro Mechanical Joint Stock Company (EMC), and launched initial public offering on the Power Generation Corporation 3. It is preparing to hold first meeting of shareholders soon. EVN sold over 58 billion kWh of electricity in the first four months of 2018, representing a year-on-year rise of 10.59 percent.